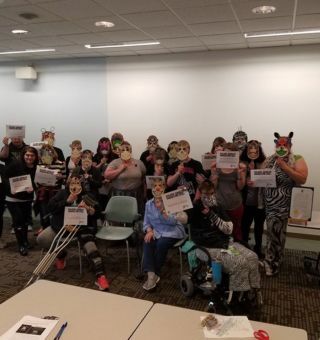 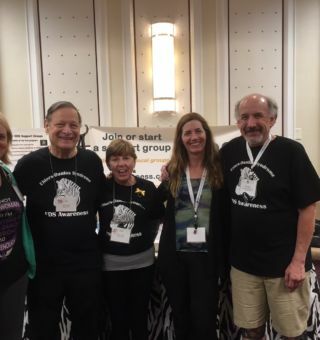 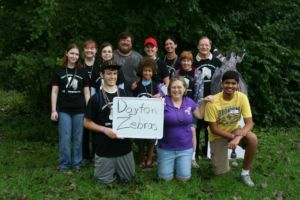 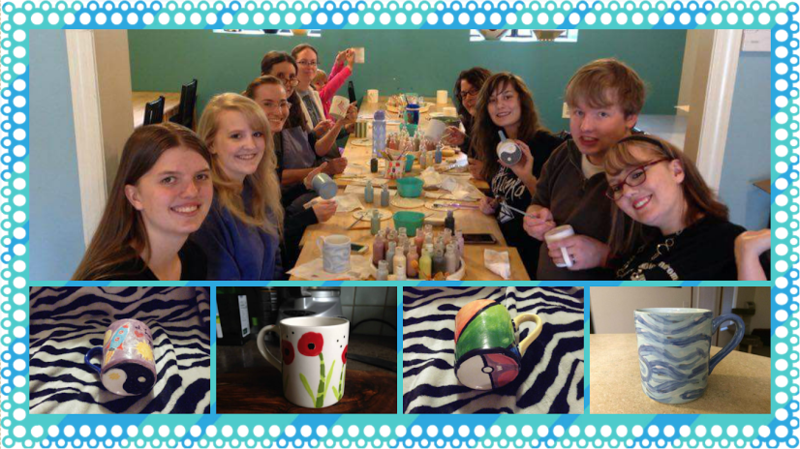 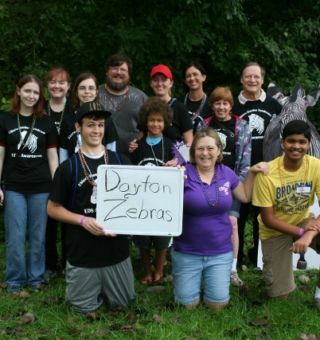 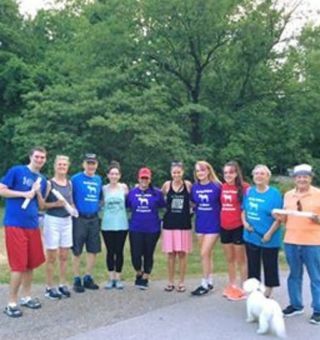 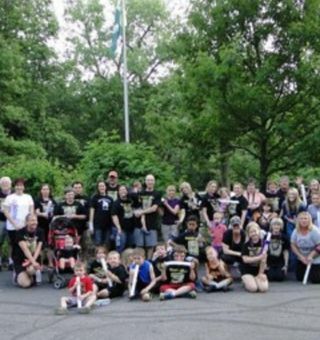 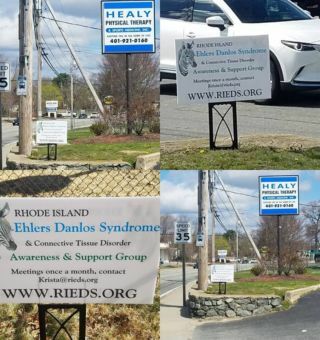 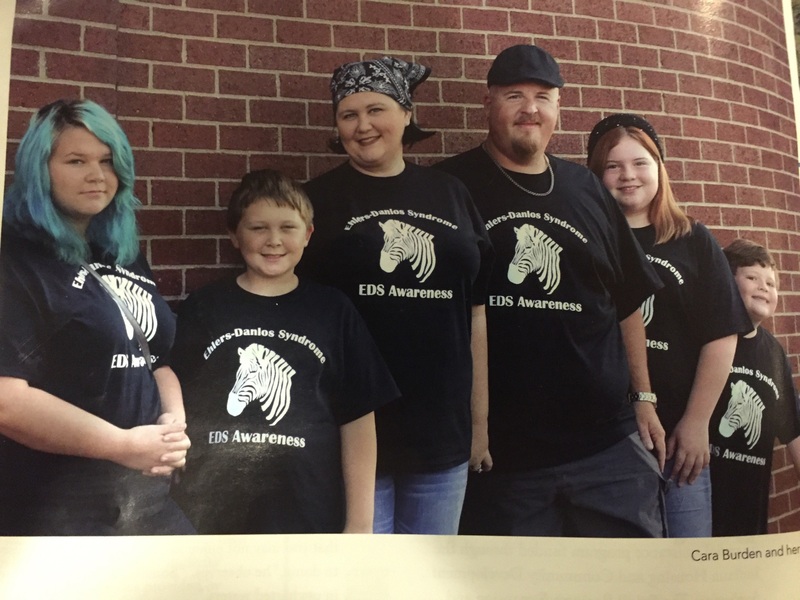 Welcome to the Georgia Ehlers-Danlos Syndromes and Hypermobility Network! 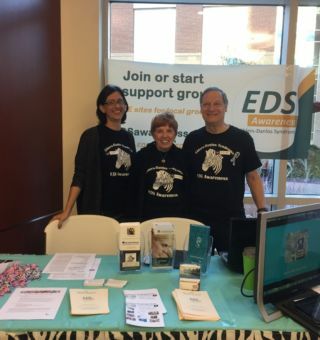 We have an Ehlers-Danlos Syndromes and Hypermobility support network based in the Atlanta area that serves all those in Atlanta and the state of Georgia who are diagnosed with EDS, want to learn more about EDS, as well as friends, family, partners and loved ones of EDSers. 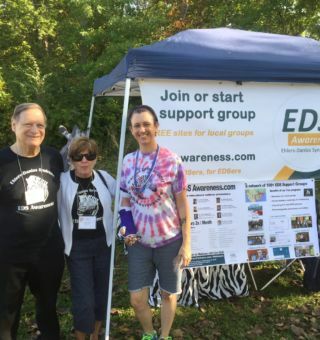 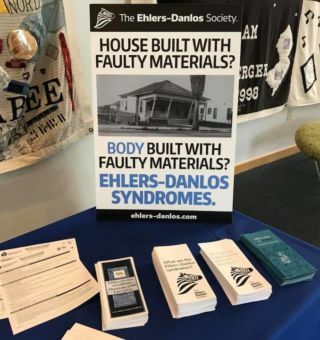 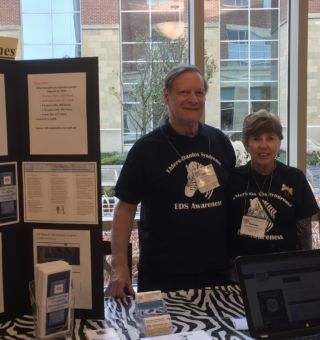 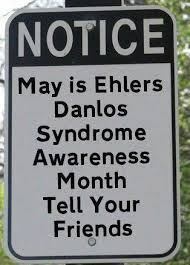 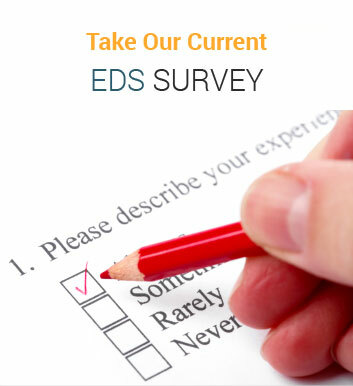 We also welcome healthcare providers to contact the community via email (northatlanta.eds@gmail.com) who want to learn more about Ehlers-Danlos Syndrome, co-occurring disorders , current research and treatment options for EDS. 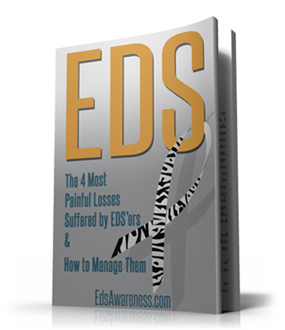 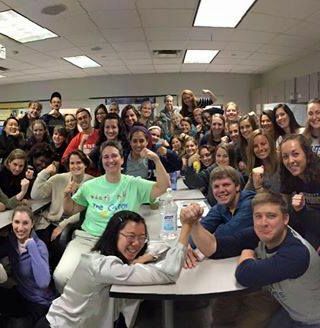 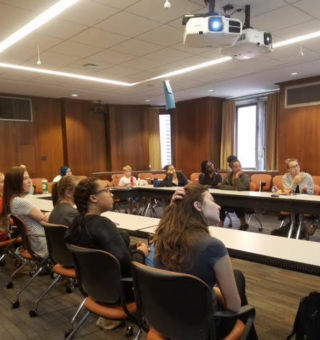 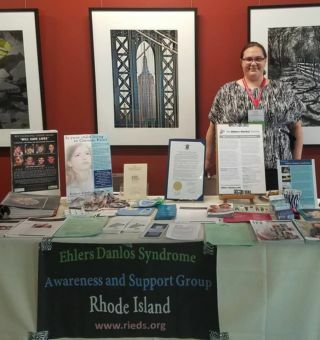 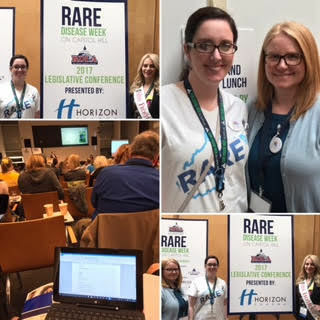 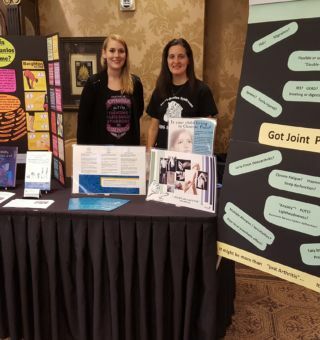 We hope to offer programming opportunities for providers to learn more about working with EDS patients effectively, including CME credits through EDS Awareness. 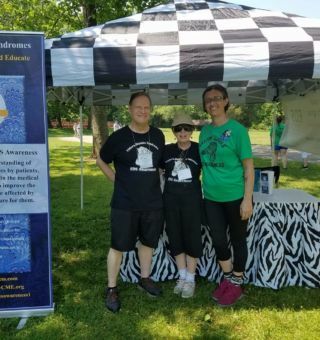 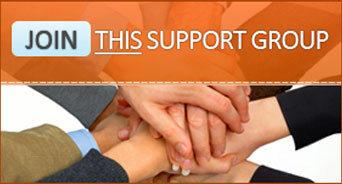 Thank-you for connecting with us today!